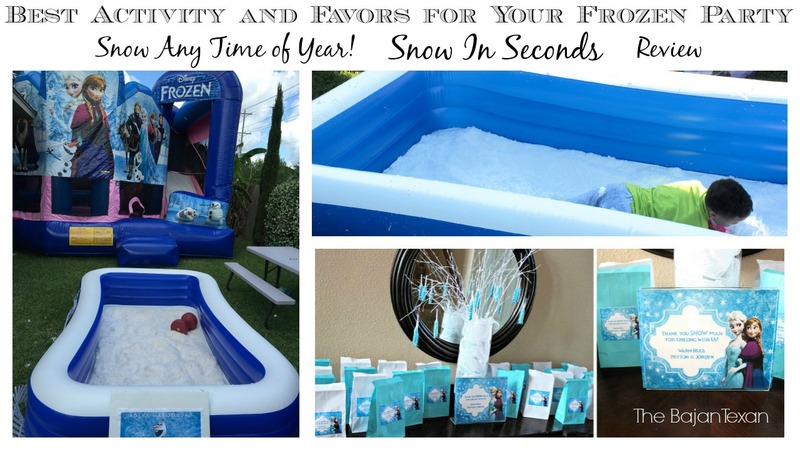 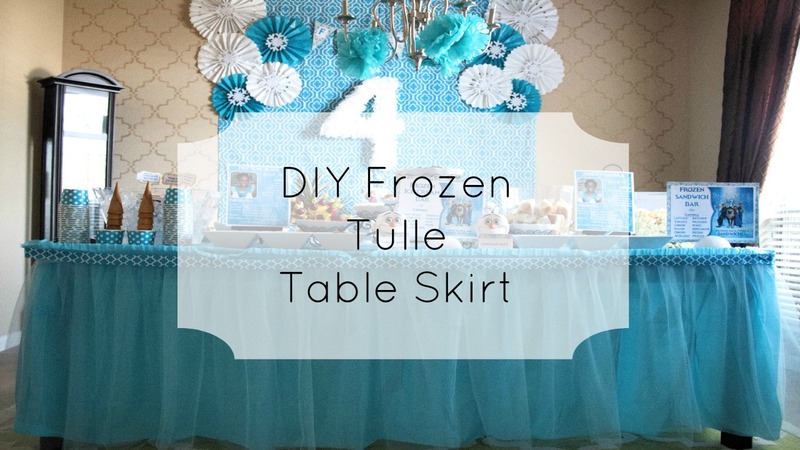 Today I’m going to show you some great Frozen party ideas and how exactly how I set up the twincesses’ Frozen party. 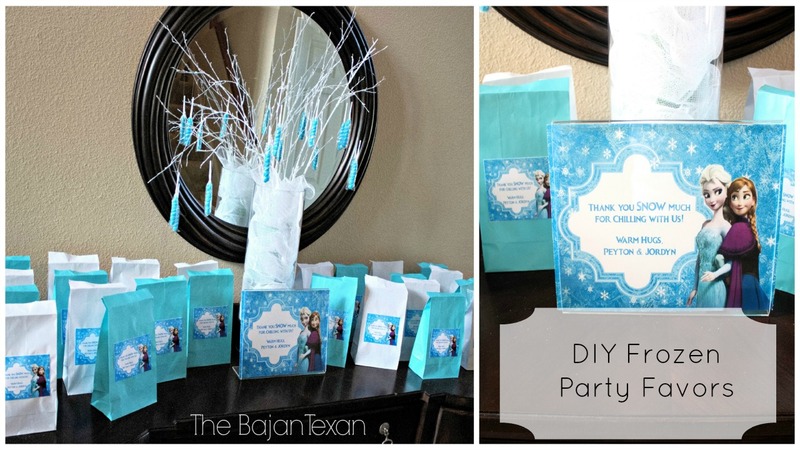 That’s right I did a video showing step by step all the DIYs I did to make this party come together! 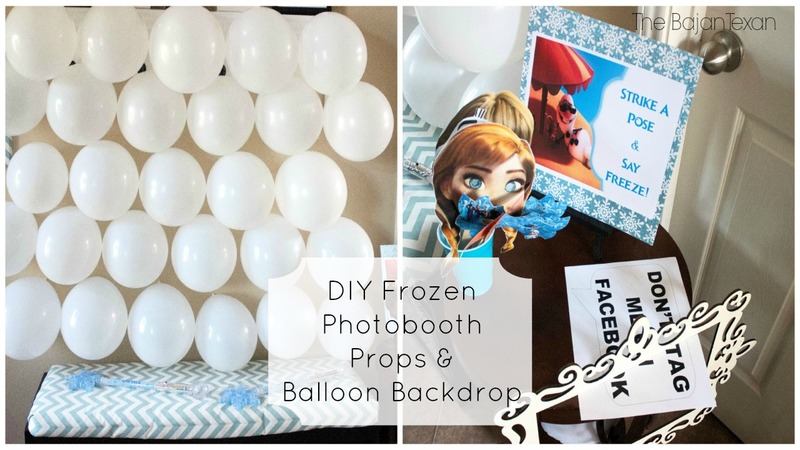 Then I show you how I set it all up the night before the party. 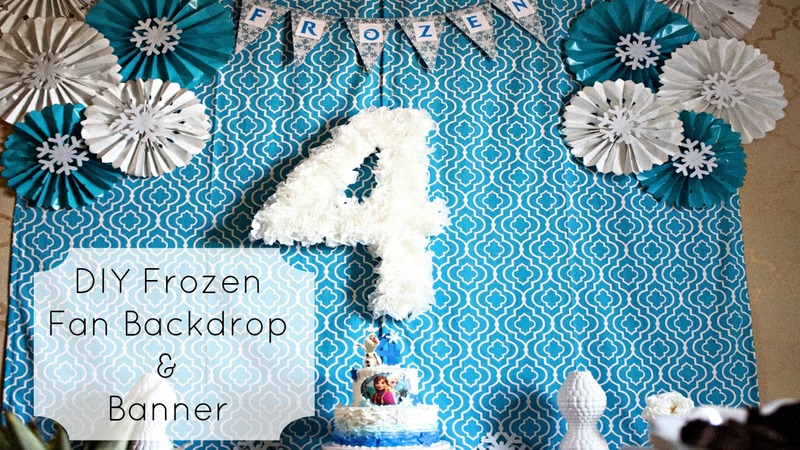 I have a ton of tutorials in this video and I hope you enjoy it. 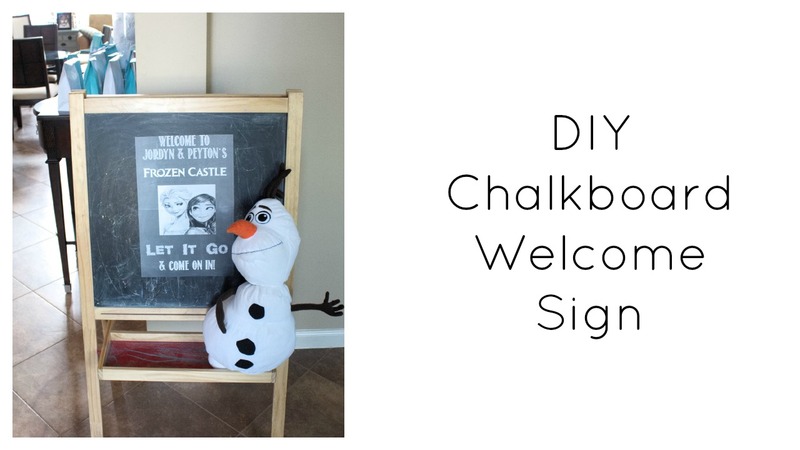 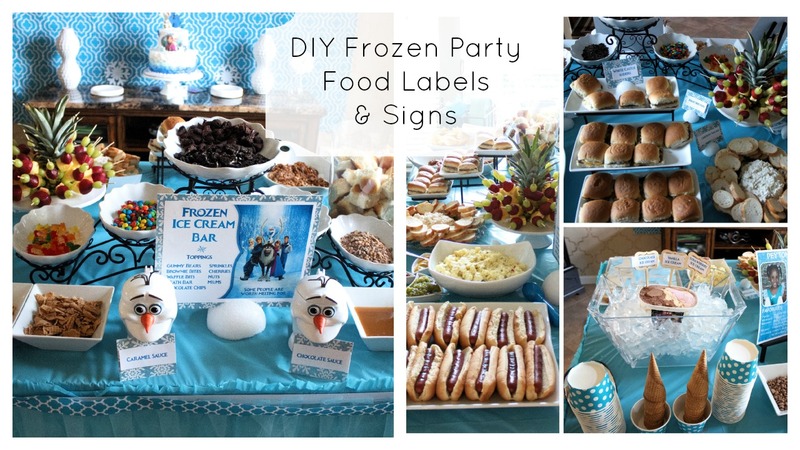 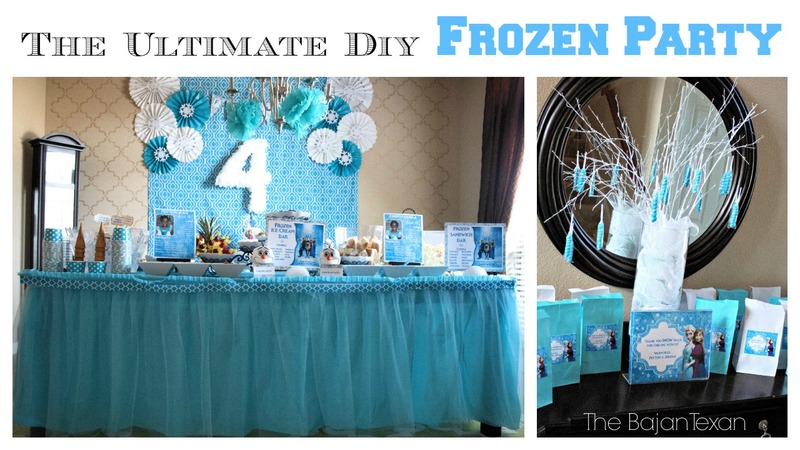 Scroll on down to watch the video so you can set up The Ultimate Frozen Party too! 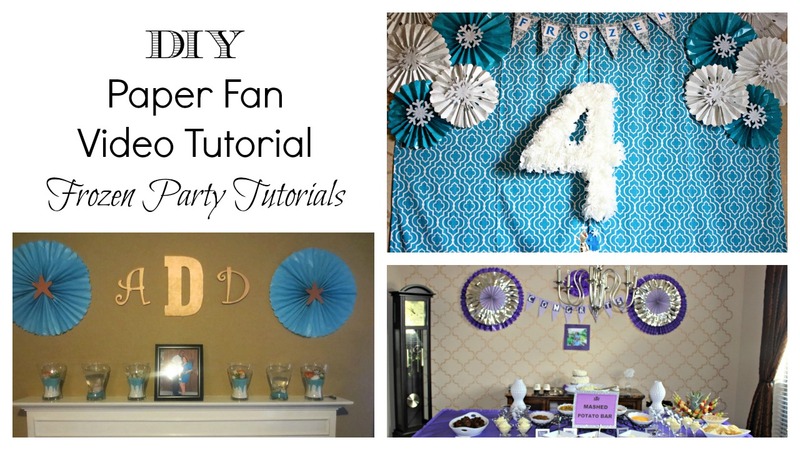 Check out the list of 6 tutorials you will see in the video below. 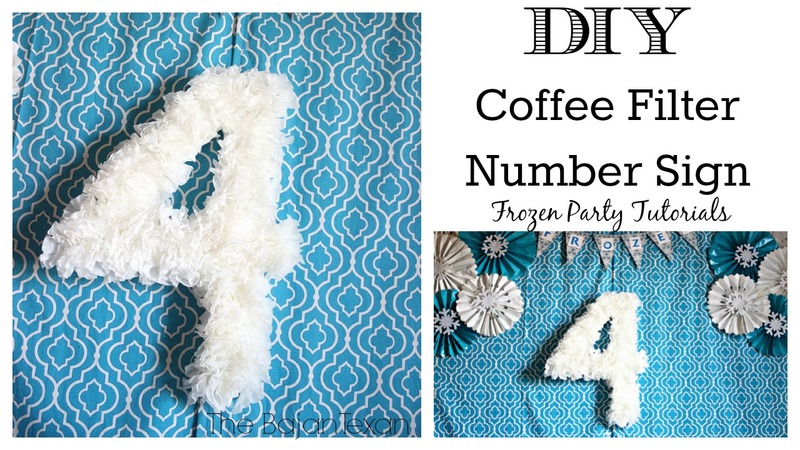 Can you believe all 6 of these tutorials in this one amazing video! 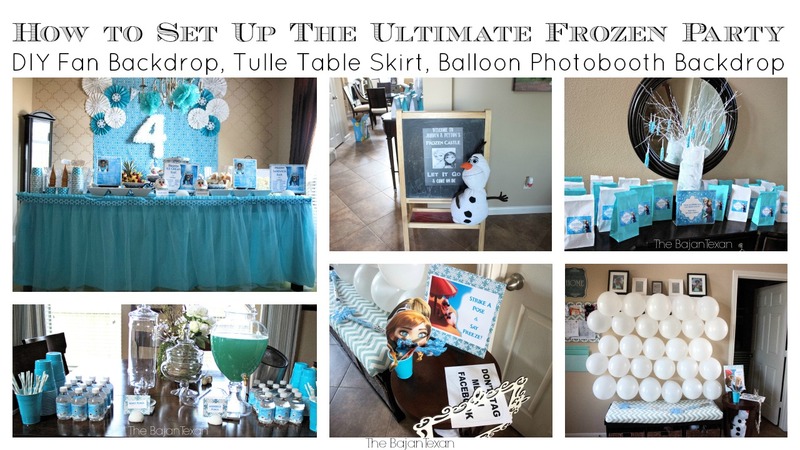 Click to see me set up this Frozen Party. 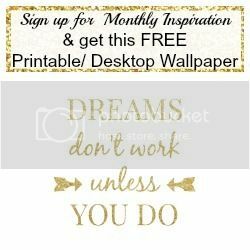 Don’t forget to subscribe to me on YouTube for even more inspiration.